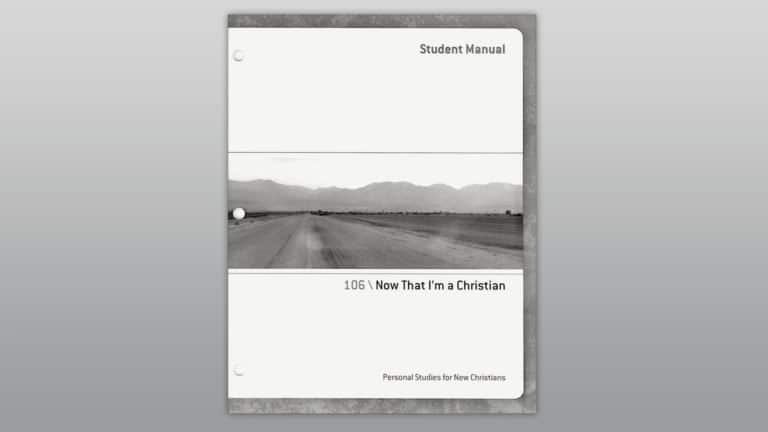 Being a new Christian is exciting but can also be overwhelming. There are so many new things to learn it can be hard to know where to start. 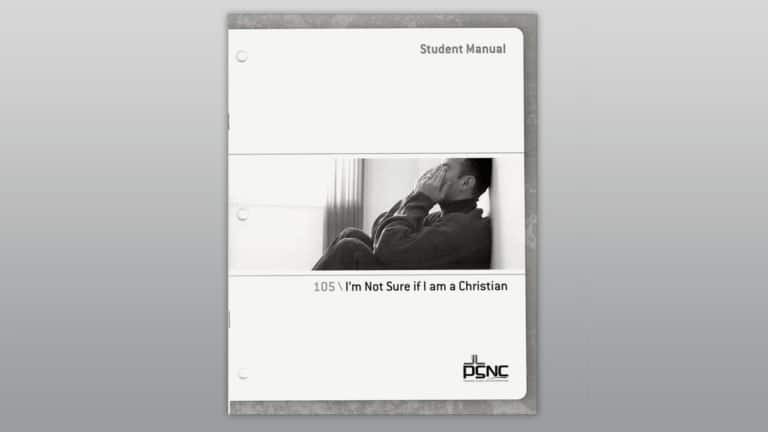 We have compiled some resources below to help you on your journey into a new life in Christ. Much has been written about the first steps a person should take after they make their decision to follow Christ. But very little has been shared on the basic principles involved in becoming a Christian. What is involved in making the most important decision someone will ever make? Is it a simple prayer, a change of mind or lifestyle? Is it just saying you believe or perhaps joining a church or group? So many wonder why their life has not really changed as they expected after their decision to follow Christ. Was their conversion true or perhaps counterfeit? 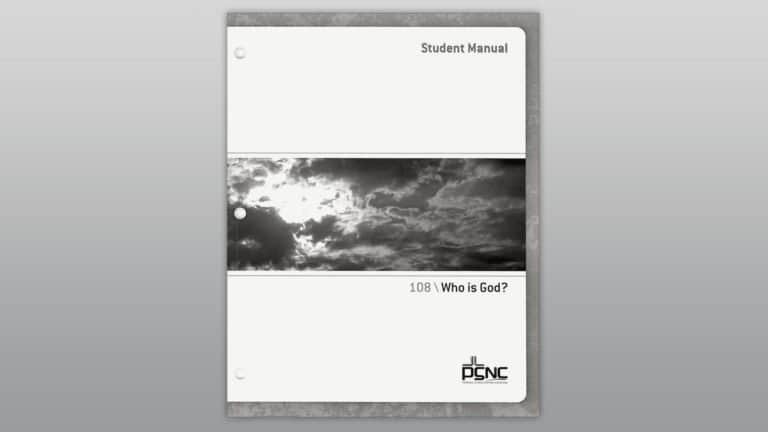 That’s why Getting Right With God – A Study Guide was written. 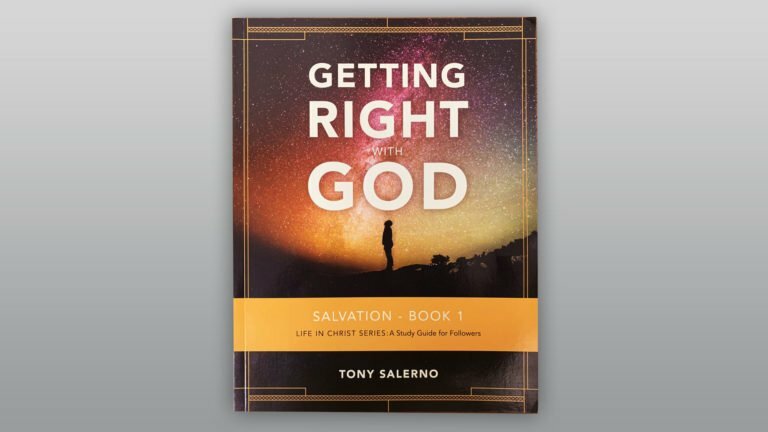 It introduces the Biblical principles of truly giving one’s life to Christ. 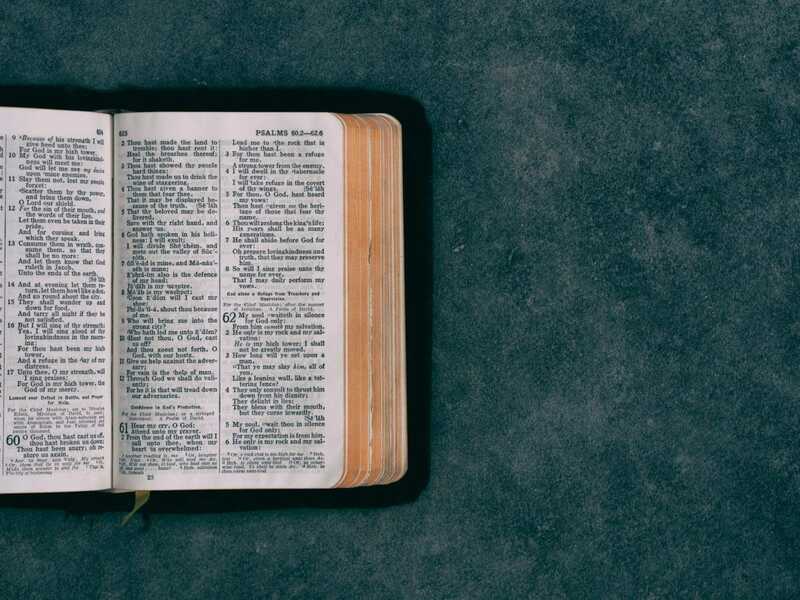 These principles have been selected from the message “How to Be Saved” by William Booth, one of the world’s greatest soul winners and founder of the Salvation Army. Doubts can eat away at the foundation of your relationship with Christ. But what should you do when you can’t get those doubts off your mind? 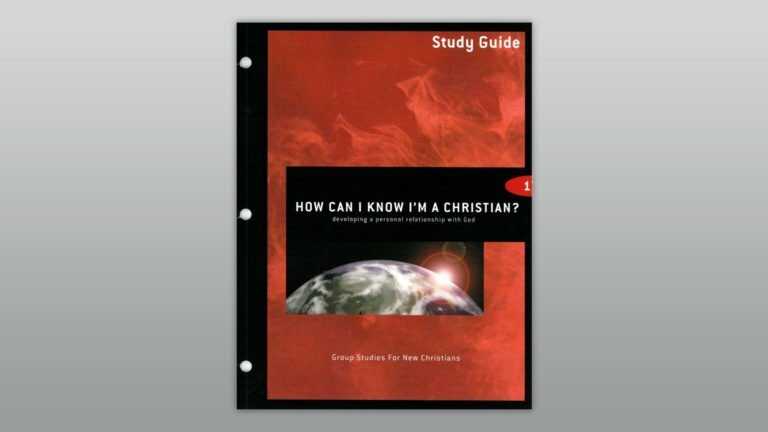 This project takes an honest look at common doubts that can plague new believers, and offers tangible proof to satisfy our questions. 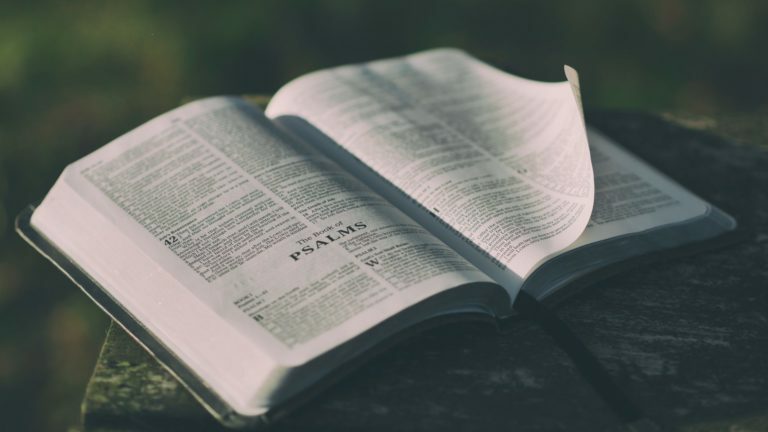 Take a closer look at what the Bible says about God: Is there one God or many? What does He like, and what does God dislike? 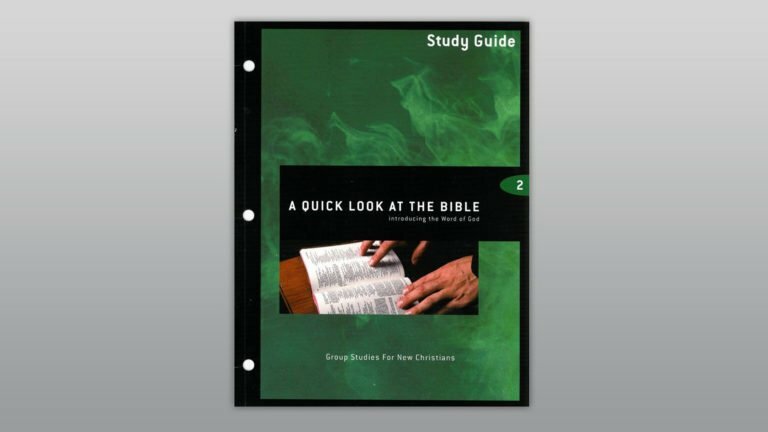 Issues of God’s character and personality are analyzed, with the Bible being the primary guide for this project.